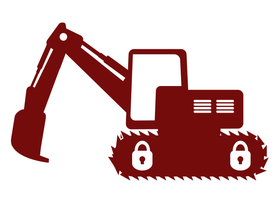 We have a fleet machinery with modern equipment, with a rich section of chosen and guaranteed used machines. 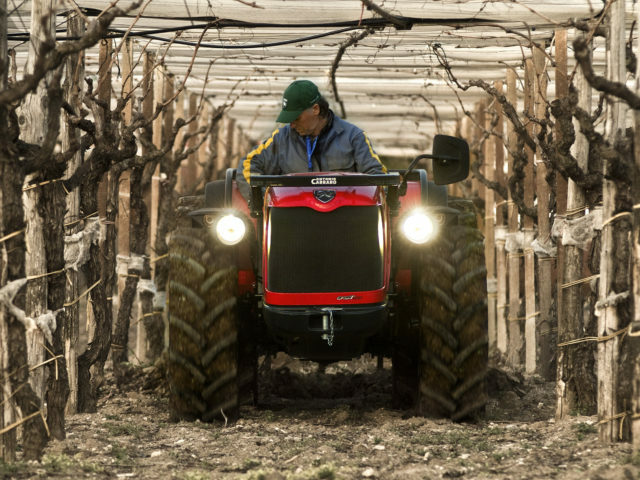 Those who know our past have no doubt about future, of our company as that of mechanization. 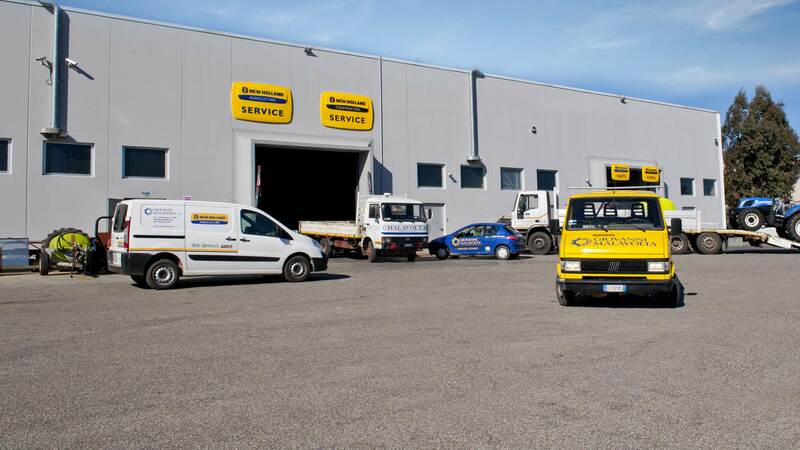 600 square meters workshop area, equipped with the most modern equipment, with qualified mechanic staff. 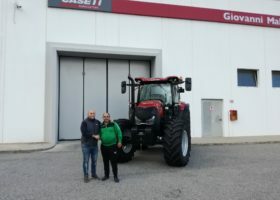 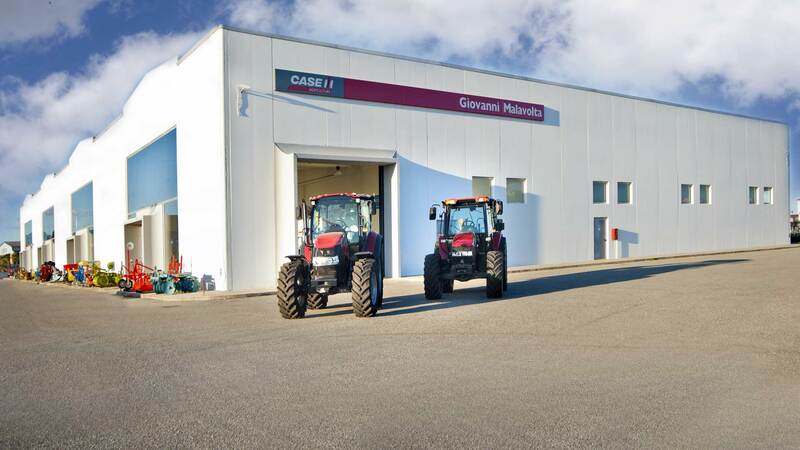 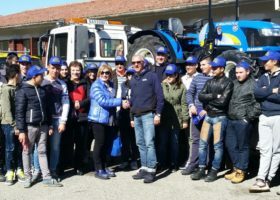 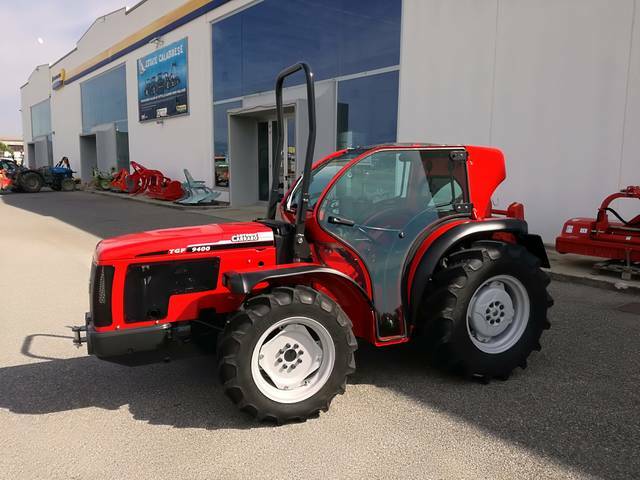 Giovanni Malavolta is the official dealer of the best agricultural and industrial machinery brands such as New Holland, Case IH, Antonio Carraro and Merlo. 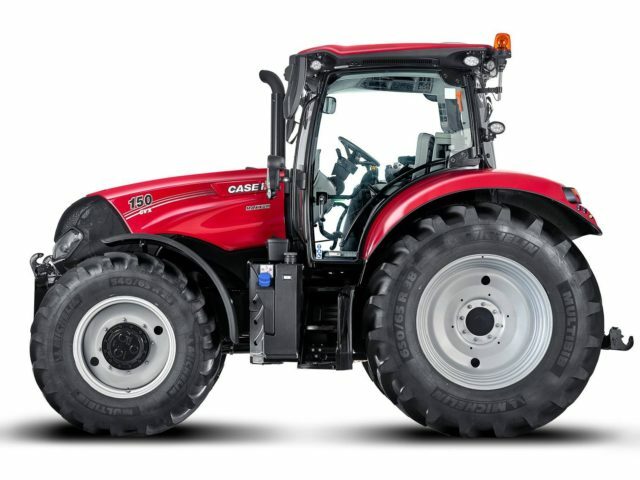 We are authorized dealers of tractors best brands, like New Holland, Case IH, Carraro and much more. 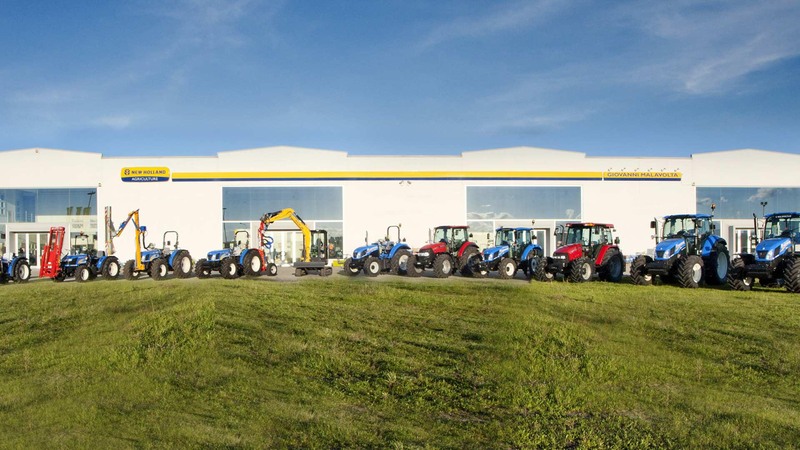 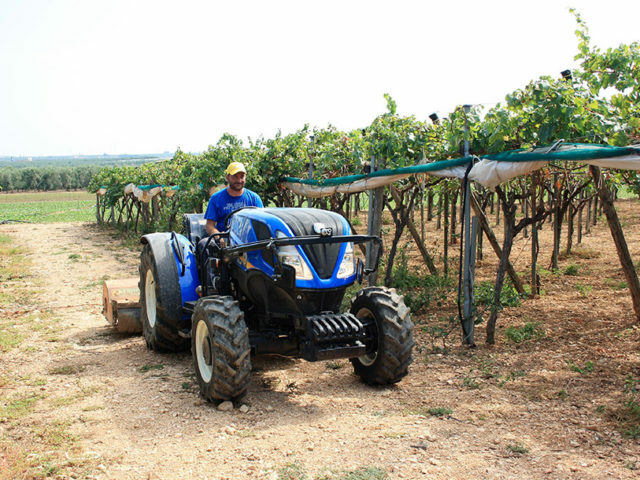 We have an extensive fleet machinery of used tractors of different types, brand and power. 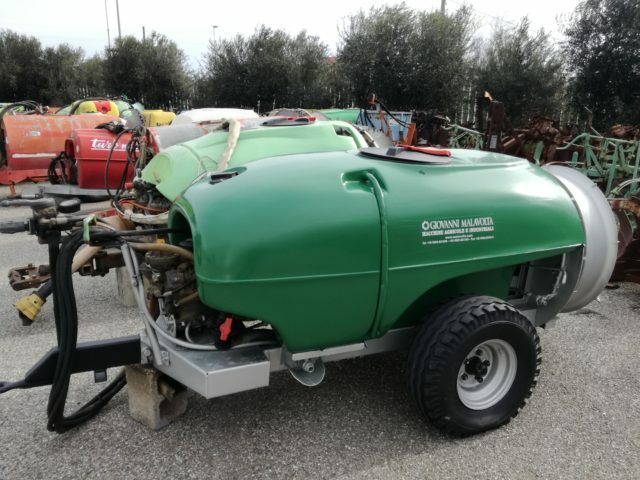 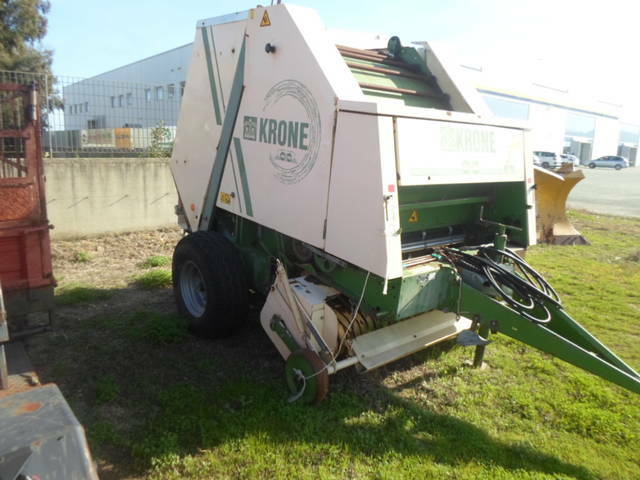 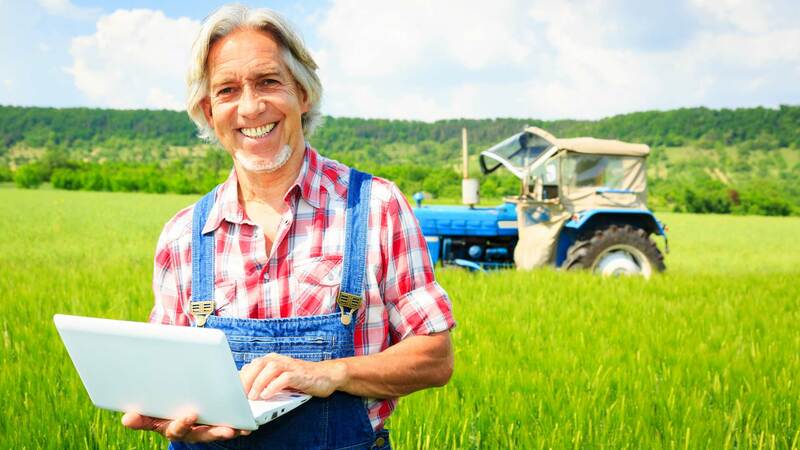 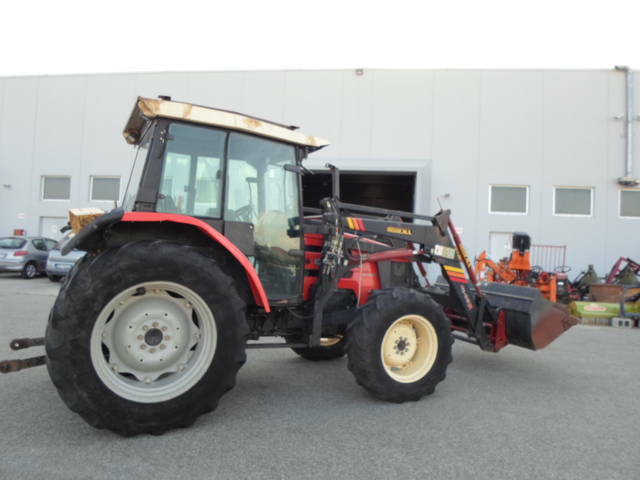 Have an agricultural machine that you want to sell? 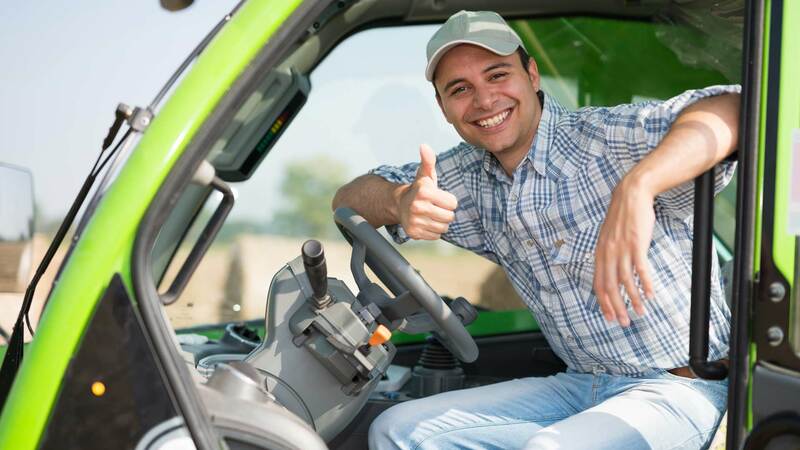 Post an ad to our site and maximize the possibilities to sell out. 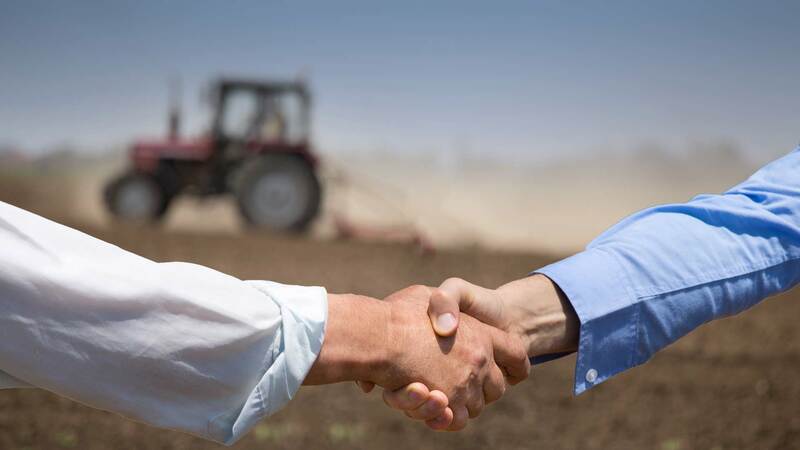 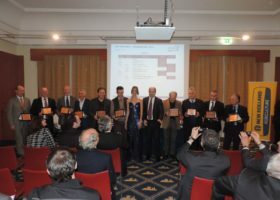 Only the agricultural and industrial machines best brands, carefully selected according to our high quality standards.